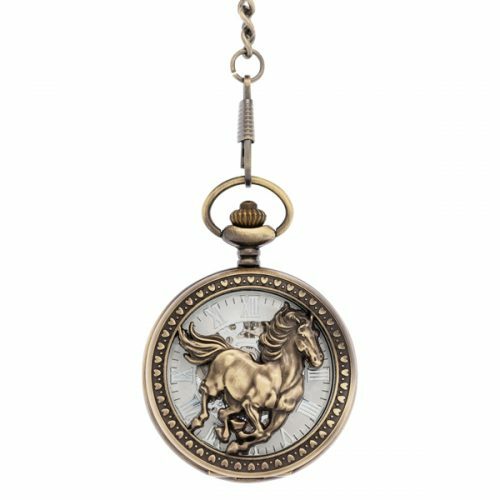 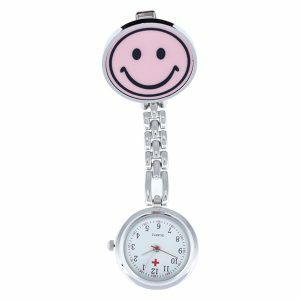 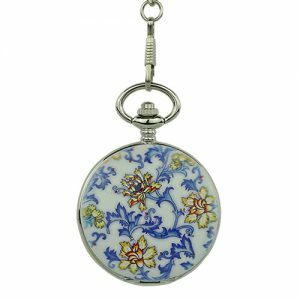 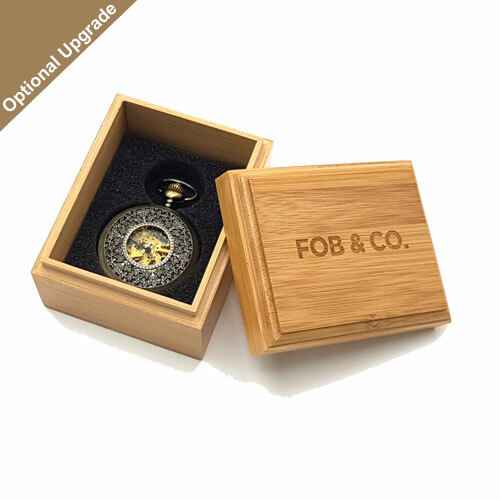 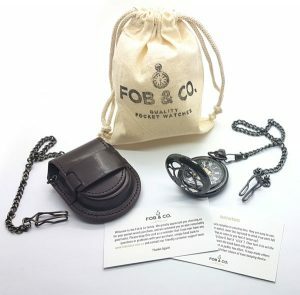 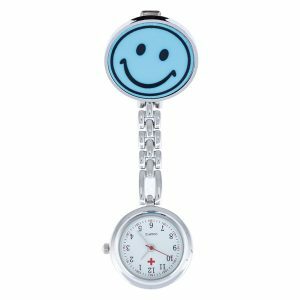 Galloping Horse Half Hunter Pocket Watch - Fob & Co.
Give the gift of a handsome pocket watch to yourself for an instant update to your look! 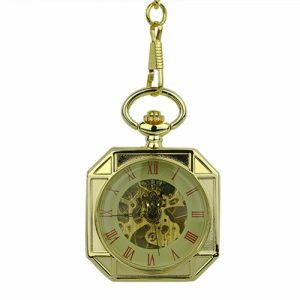 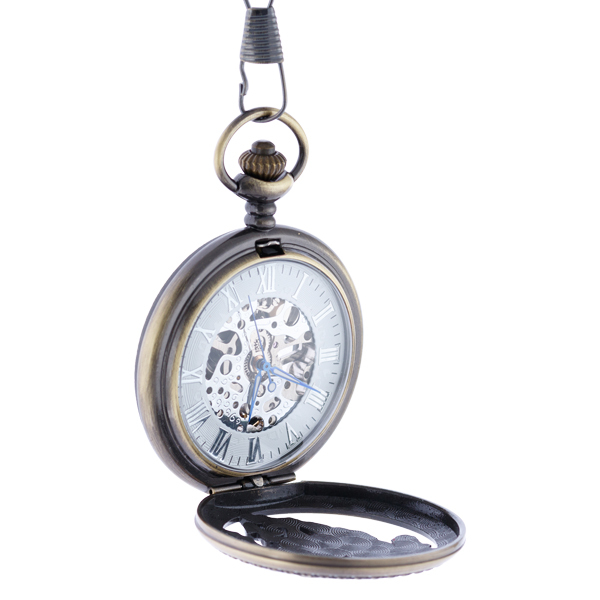 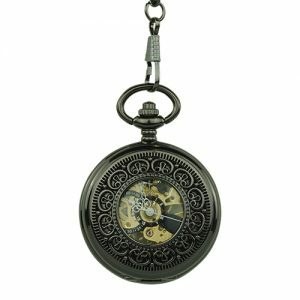 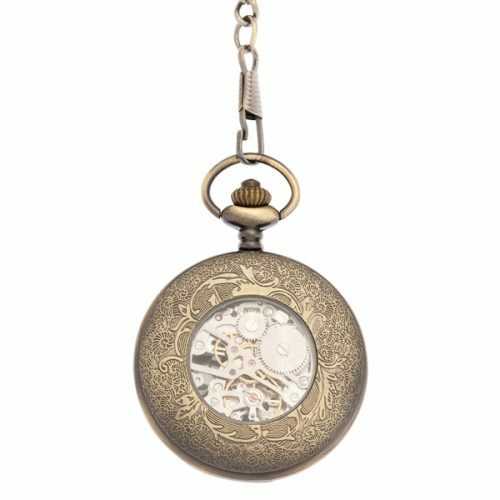 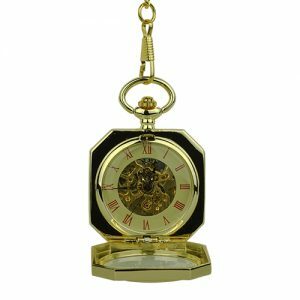 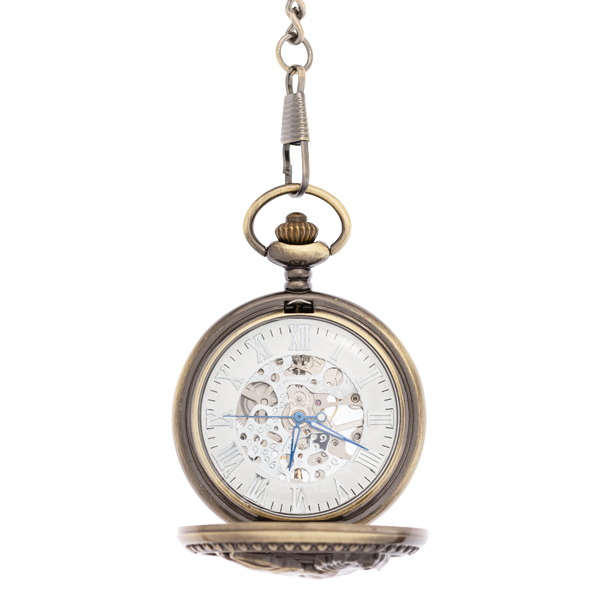 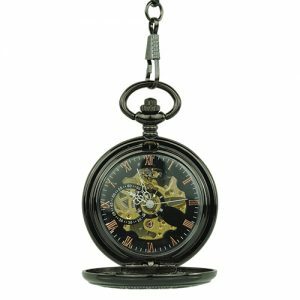 This brass-coloured pocket watch has a half hunter cover featuring a striking running horse design. 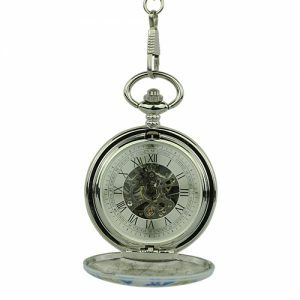 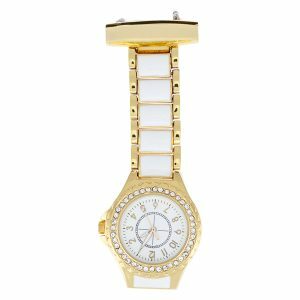 Several viewing windows reveal a white outer ring watch face with white Roman numerals and a see-through centre design showing silver-coloured inner workings.